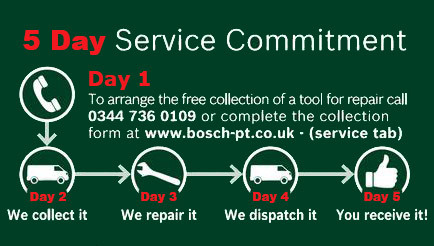 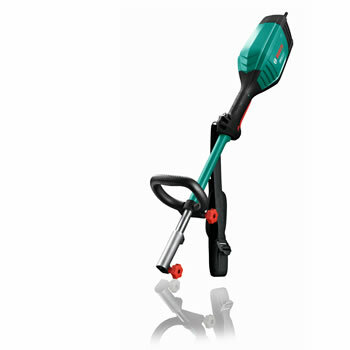 The Bosch AMW 10 is a powerful and useful multi tasking tool with the ability to work with three different attachments, the heavy duty trimmer, tree pruner and Hedgecutter. 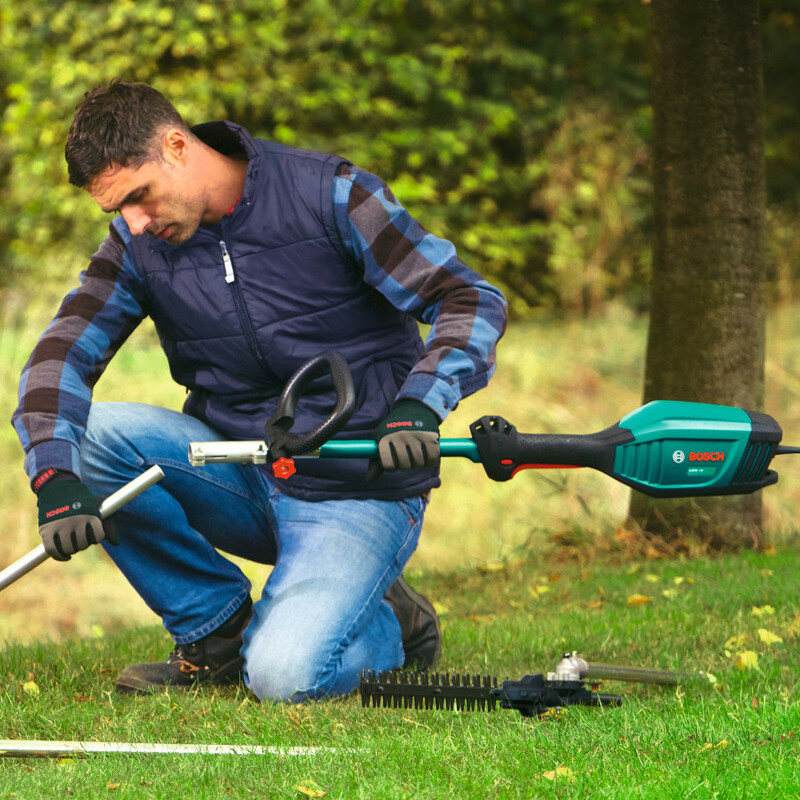 The 1000 watt motor provides powerful cutting or strimming action, and only weighing 4.2kg it's lightweight design makes keeping your garden in tip top shape a much easier task. 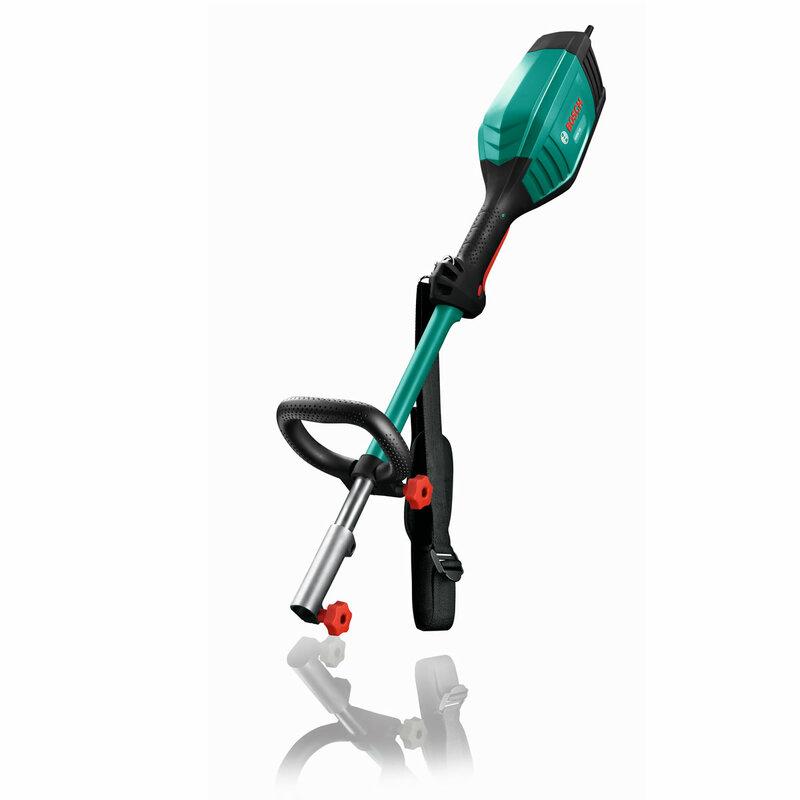 The 1000 watt motor provides powerful cutting, and only weighing 4.2kg it's lightweight design makes keeping your garden in tip top shape a much easier task. 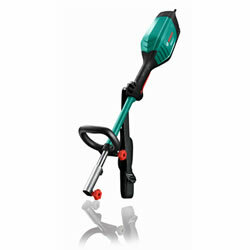 It features an adjustable handle so you can cut in the most comfortable manor. 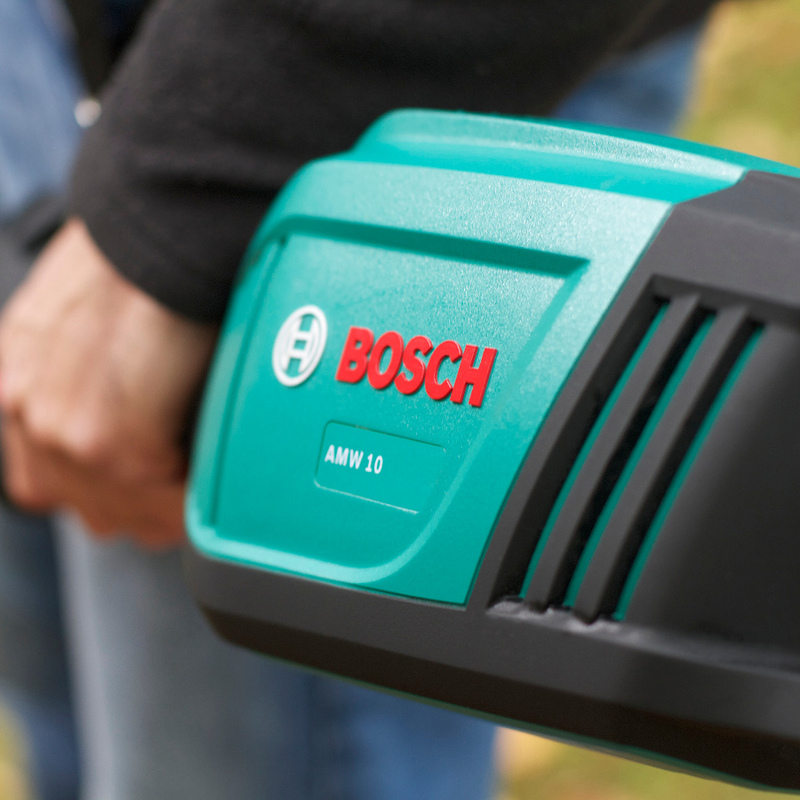 This means you won't have to stop until you have finished, and with the mains supply you don't have to worry about a battery running out or the inconvenience of mixing fuel.